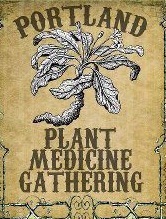 PSA Founder and Director Jaysen Paulson Hawthorne and Adjunct Instructor Iris Mae Misciagna has been invited to speak at this year's 8th annual Portland Plant Medicine Gathering, an annual conference on plant medicine located in Portland, Oregon at National College of Natural Medicine. Tickets are on sale now. To purchase a ticket, click here. Below are the class descriptions for each teacher. The Sun (or your "sun sign") in the natal chart represents your spirit and the seasonal, earth-based vitality you were born with. The moon in the natal chart represents your relationship to nourishment and the ways you emote, intuit, and reflect. 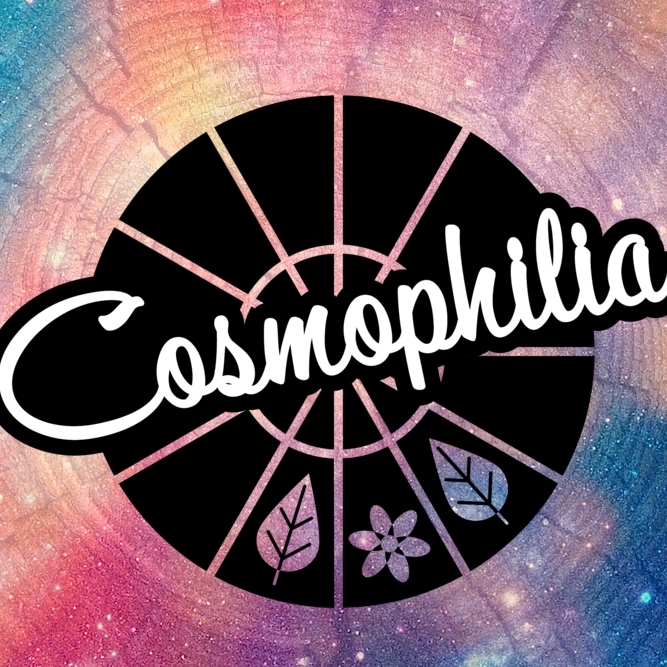 In this class we will discuss the herbal and health remedies to keep your vitality up and discuss the flower essences that help balance shadow aspects of your moon sign that may be difficult to work with, as well as essences that support your moon sign's strengths and gifts. Newer PostWe're Looking for Teachers!